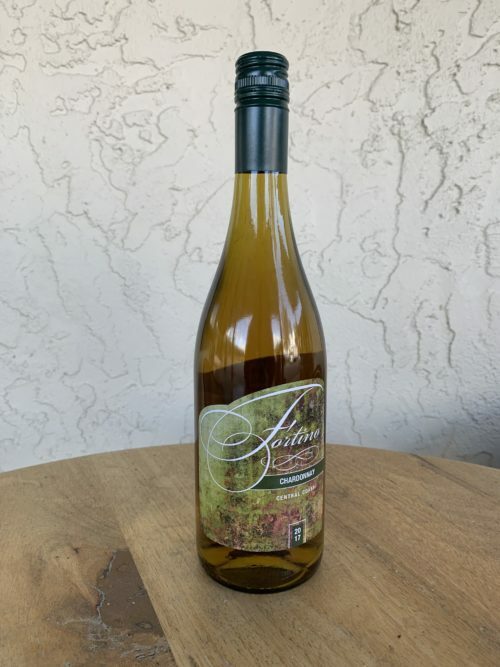 The 2017 Pinot Grigio was grown on the coast of Monterey California and aged in stainless steel barrels to keep the crisp, rich flavors that this wine has to offer. 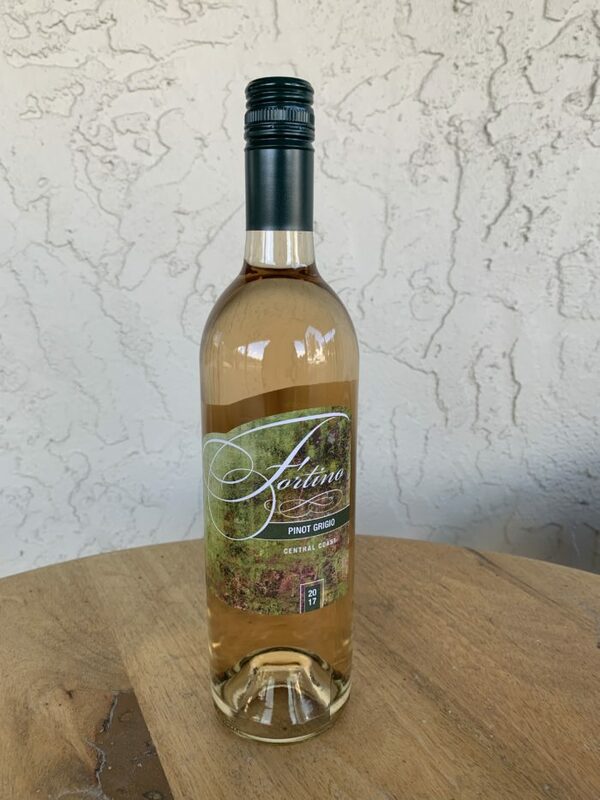 This wine is a refreshing varietal with hints of stone fruits that leads to a slightly dry finish. The simplicity of this wine allows it to pair well with halibut, shrimp, and grilled vegetables. 13.5% alcohol.